There I was struggling on the river Wye guiding Jamie and Mick earlier. The river rising rapidly with all sorts of rubbish coming down making fishing very difficult to almost impossible. However on the other side if I hadn’t been guiding I was going to fish with my mate Andy (you should have been here yesterday) and Martin on the H.Avon. The conditions were perfect for the H.Avon slight colour but still low. So what I’m trying to say is think about your choice or rivers and have some flexible plan if possible. Rainfall has different effects on the rivers and where it falls. It has been written about before I know that there are spate river and others that take longer to come up. The Avon will rise 48 hrs after rain for instance because it takes a long time to soak into the chalk and then is released. Where as the Wye for instance is a river where if rain falls there is no chalk but hard rock. So any rain quickly fills the river and puts in spate. Last winter though with all the rain every river was in flood and most were at an all time record level. 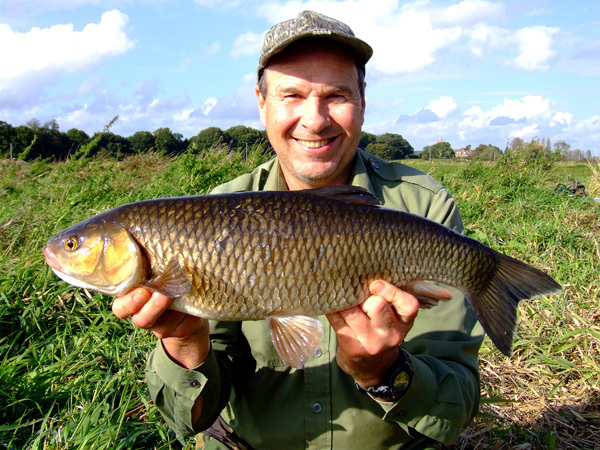 So whilst my guiding session was a wash out Martin was catching 11 chub to 5lbs 14oz and Andy had some huge fish too in nearly perfect conditions. So if I had been fishing on my own then the H.Avon would have been my choice. The reverse is true when the river levels are dropping. 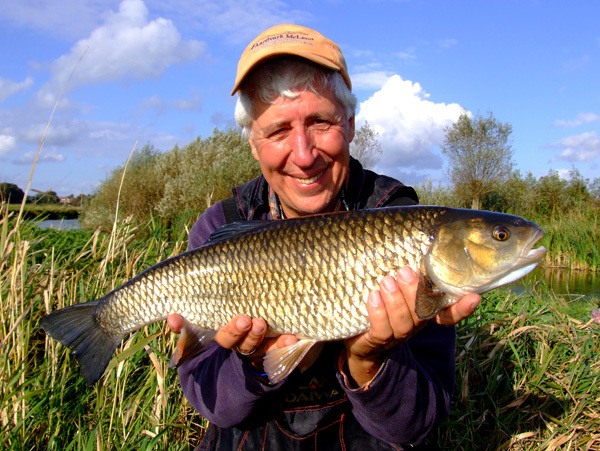 The H.Avon will take much longer to drop in height, where as the Wye will drop quickly after a dry spell. It’s best to look at the EA river heights to decide where to fish. So try and be flexible about your approach when making that decision of where to fish. Both rivers are about an hours drive away so cost wise it doesn’t make a difference however results wise it’s so important. This entry was posted on Thursday, October 23rd, 2014 at 9:05 am	and is filed under Uncategorized. You can follow any responses to this entry through the RSS 2.0 feed. Both comments and pings are currently closed.